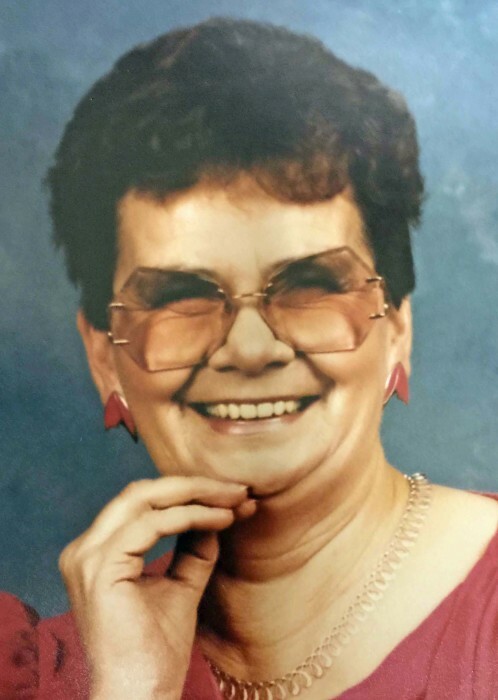 Obituary for Margaret Lorraine Leonard | Prairie Sunset Funeral Home, Ltd.
With saddened hearts the family of Margaret Leonard announces her passing on February 2, 2019. She is survived by her loving husband Leslie Leonard. Her children; Stella (Gordon) Schlamp, Brenda (Don) Muddle, Sheila (Bob) Primeau, Dan (Dawn) Durocher, Debbie (Les) Koochin; thirteen grandchildren; twenty great grandchildren, which were the love of her life. Step children; Clayten (Chris), Floyd and Ralph, numerous grandchildren and great grandchildren; one niece, Martie Workman. She was predeceased by her husband’s Bill Durocher and Maurice Huot, her eldest son Bill Durocher, two great grandchildren; Ashley-Ray Mary Davidson and Patrick Wayne Davidson. A service will be held Saturday, February 16th in Pickardville at the St. Benoit Catholic Parish at 12:00 p.m. In lieu of flowers the family requests donations in Moms name to the Heart Foundation.